Aviemore is the local town to the Rothiemurchus Lodge and has many events going on throughout the summer. A good resource for finding out exactly whats on during the period of your visit can be found in the 'Whats on guide', just download the issue for free relevant to your stay dates. 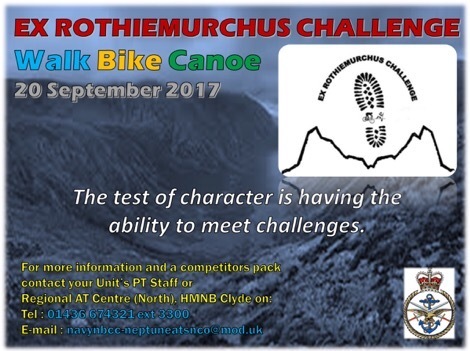 If you follow Rothiemurchus Lodge on twitter, and I encourage you all too. You will know that the Rothiemurchus Lodge manager, George is putting together a 'history in pictures'. If you have been a guest at the Rothiemurchus Lodge, please consider sharing you photographs. You can send them to George via email.